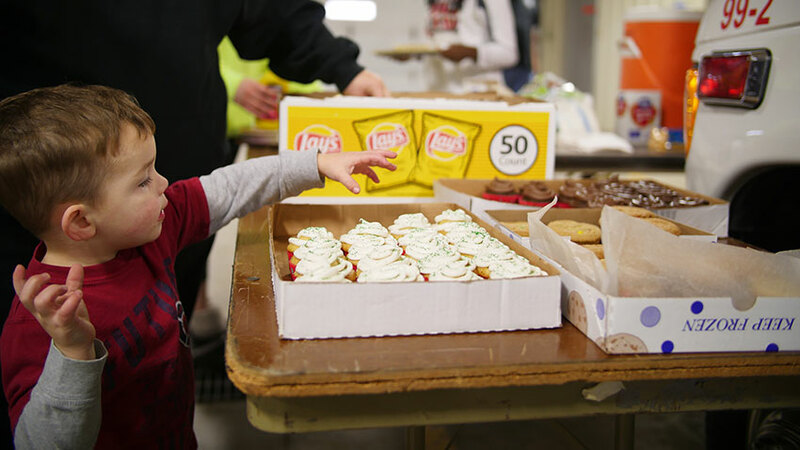 There are a number of community events Clay Center residents look forward to each year. Learn more about these events below. Everyone takes time out for the Fourth of July. In the morning, numerous people line the town square to watch a parade featuring fire equipment, horses, antique cars, Shriner's activities, floats, Civic Organizations, etc. At noon, a barbecue is served in the park complete with homemade ice cream. Later, hundreds of people enjoy a golf tournament, three-man basketball and softball tournaments, games, displays, and old-fashioned fun. At night, the sky explodes with an array of fireworks to end a delightful day. In midsummer, the Clay County Fair devotes four days to friendly competition and entertainment. The best of fruits, vegetables, handmade articles, crafts, livestock, and livestock growers are determined and awarded prizes. Inflatable blow up games and other amusements heighten family fun. Old Trusty Days, nationally known, brings life to the fairgrounds again each September. From across the United States, people attend this two-day celebration of "the way it was" in Nebraska. 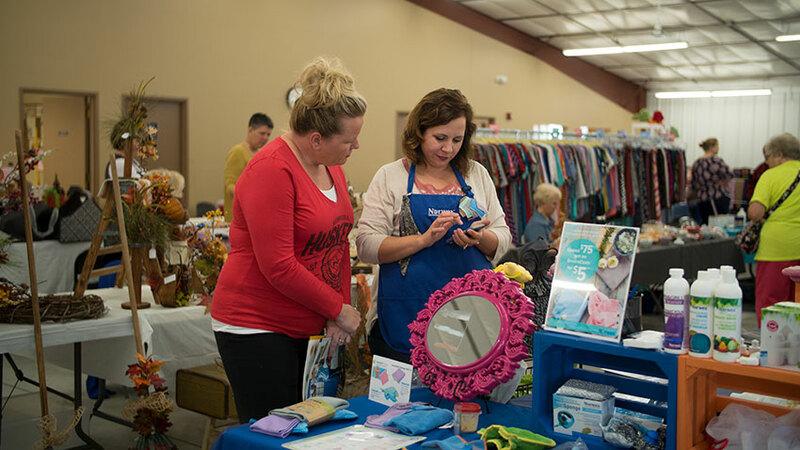 An extensive flea market displays, steam engines, turn-of-the-century crafts and homespun novelties. A parade of Grandpa's, and even Great Grandpa's, farm machinery highlight the event. 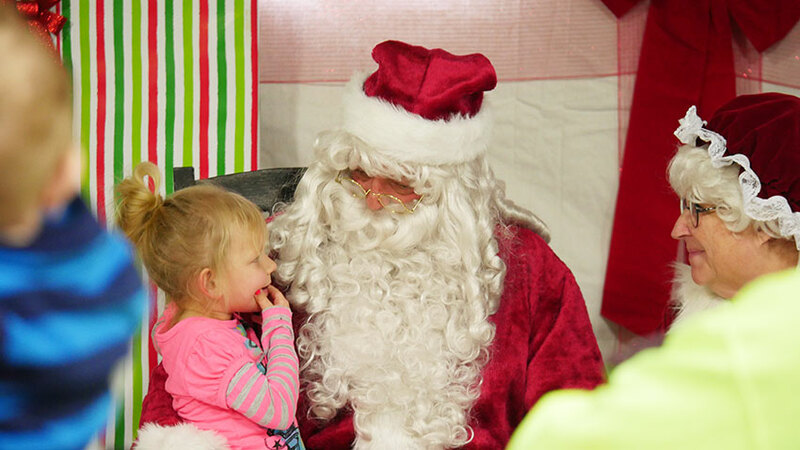 In early December, the town hosts a Christmas celebration with Santa and many of his helpers. Many local businesses are open to offer actives and snacks. The local boys scouts roast S'mores on an open fire. The Fire and Rescue Departments have a free will soup supper at the firehall. 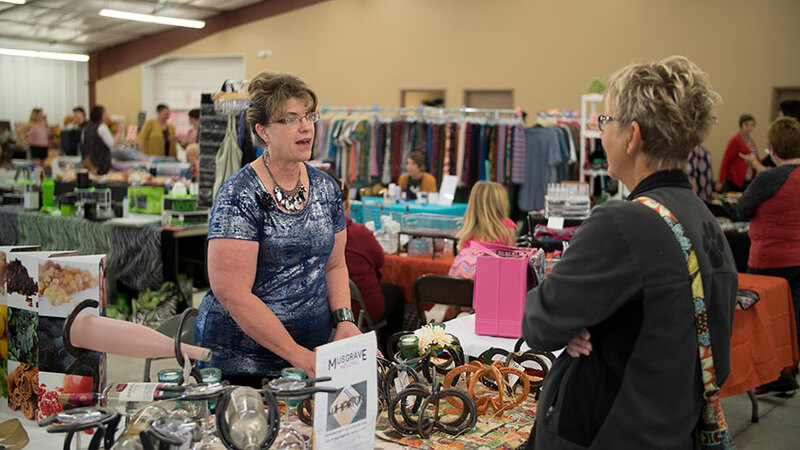 Clay Center hosts two vendor shows throughout the year. One is held in the fall, the Saturday before Halloween, and the other is in the Spring, the Saturday before Easter weekend. *Fourth of July, Clay County Fair, and Old Trusty Day photos courtesy of Clay County News.